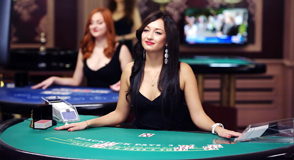 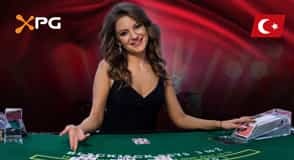 Live casino content for operators and white label entrepreneurs. 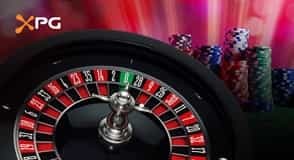 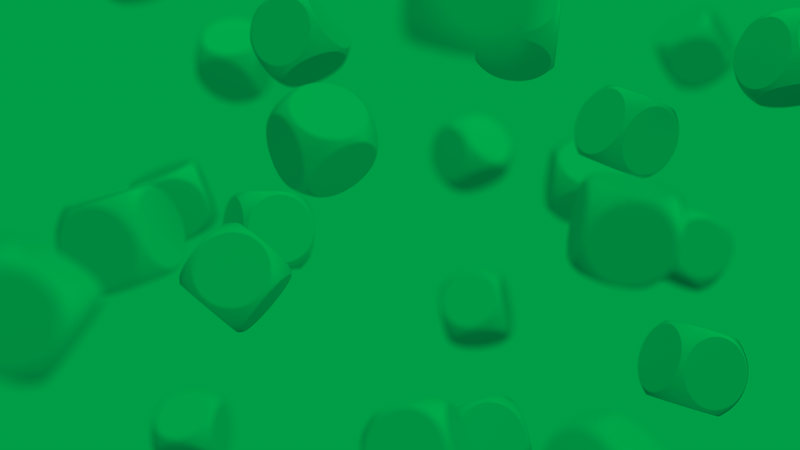 XPG provides the latest in no download, live casino technology, which was designed for existing operators and White Label entrepreneurs that wish to offer an unsurpassed live gaming experience. 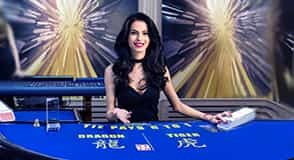 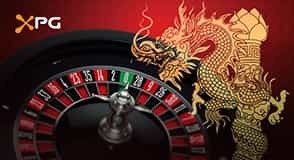 Currently, XPG provides live Blackjack, Roulette, Baccarat, Baccarat Super 6, Dragon Tiger, Sic Bo, Casino Holdem & live multi-player Poker tables.